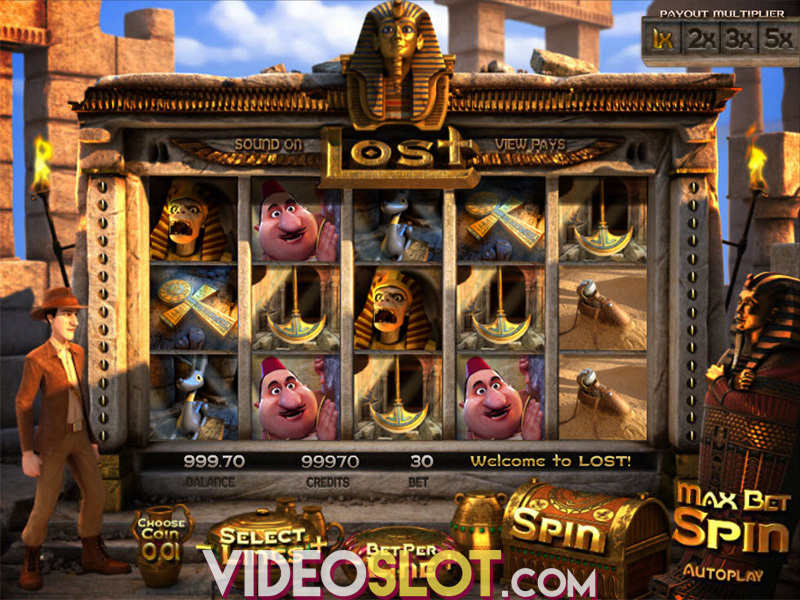 Betsoft is a well known developer of slot games and this company is known to create stellar 3D games that bring much entertainment. Under the Bed is one of the great games that can be enjoyed for free or for real money wagers. This game offers a medium volatility and despite the lack of a progressive jackpot, players will still stand the chance to win amazing rewards, including a 2500 coin base game jackpot win. Betsoft has created this game to replicate Monsters, Inc and it is a game that has a cartoon appearance and a monster theme. The game offers many great animations on the reels and it is set in the bedroom of two small children. The game uses various monsters on the reels to create winning combinations and there are also some special symbols that can trigger great game features. When playing this game for real money, bet amounts will start at $0.02 per payline. The overall bet can be changed at any time by choosing from other supported coin denominations, which include $0.05, $0.10, $0.25, $0.50 and $1. Players can bet as many as five coins on each payline so there is a maximum bet of $150 per spin. 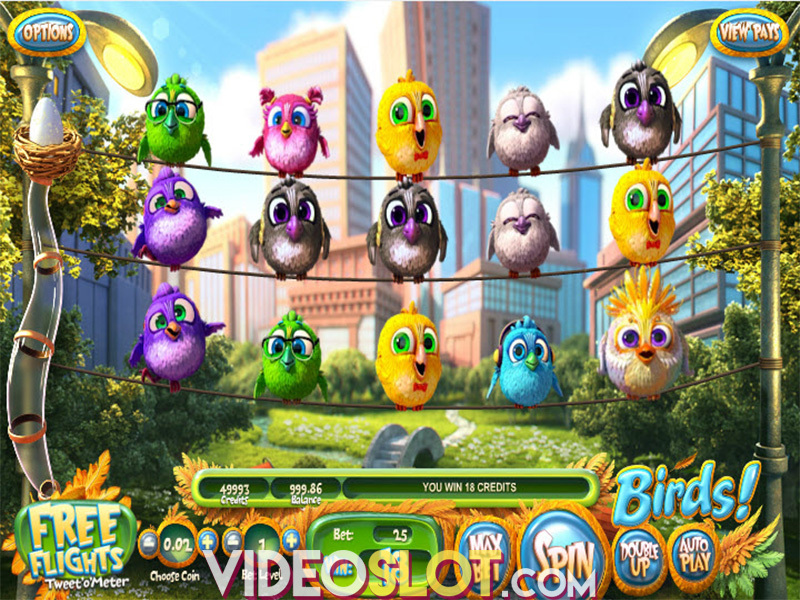 With this game, the top paying base game jackpot offers 2500 coins and with the bonus features, much more can be won. As the reels spin, players will see some monsters that are rimmed icons. If these are used on winning combinations, the Sticky Wild feature will begin and the rimmed symbols will reveal a number of spins earned. The wild will remain in position for these spins. There is also a main Bonus Round, triggered with three or more Bed Scatters. Here, players will help Jesse and Jane scare off monsters to collect payouts. 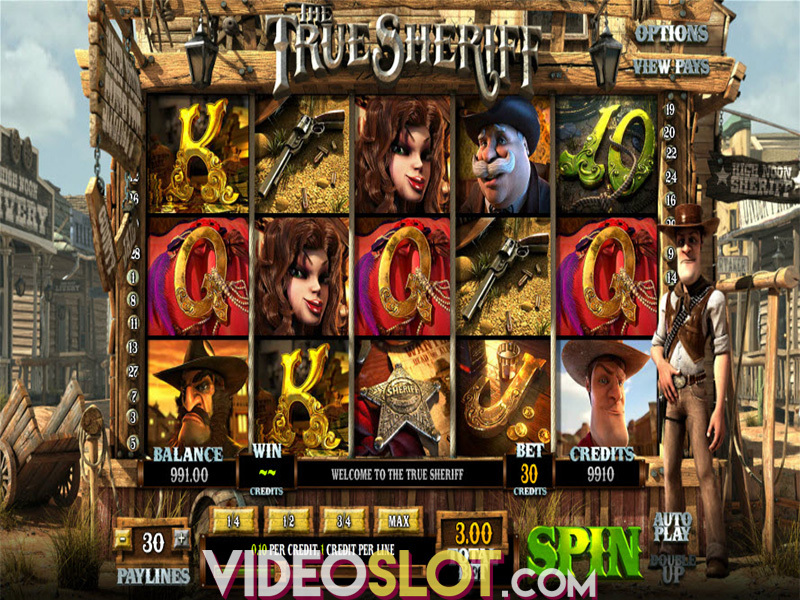 Should players land the Mystery Door on the third reel in the middle position, the free spins will start offering 12 free spins where many of the top wins can be achieved. Under the Bed has been a hit slot game since it was released in 2013 and it is one of the top played games from Betsoft. The game has an impressive RTP of 96.4% and with great betting options and various bonus features, those betting real money will find this game to be quite rewarding. Where to Play Under the Bed?